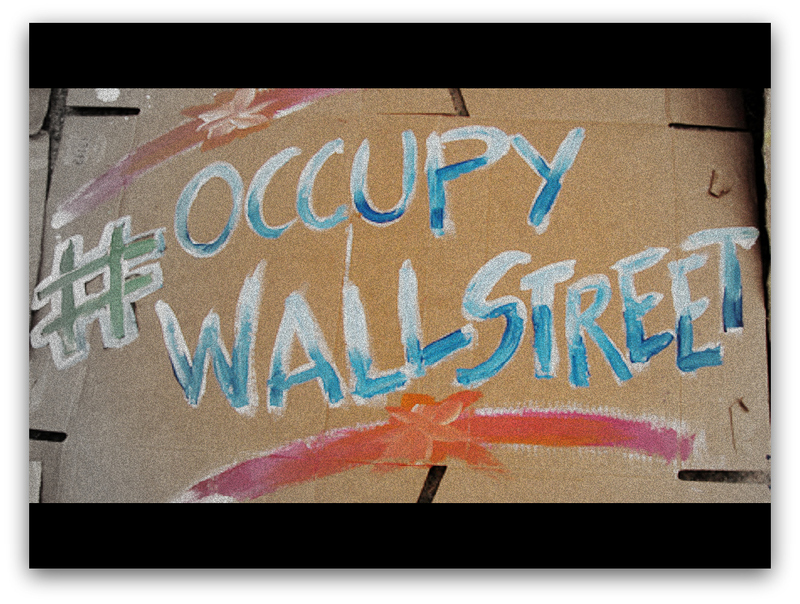 In mid-September protesters began peacefully occupying Liberty Square in Manhattan’s Financial District to expose the unfair role corporations have in shaping the global economy. Protesters call themselves the 99%, because 1% of America’s population controls the great majority of the nation’s money. But who are the 99%? Are all of the protesters liberal activists who disagree with capitalism? No, not at all. Many protesters are normal citizens. They too are upset about the overwhelming corporate influence and are ready for a change. Healthcare costs are rising. From office visits, to procedures, to insurance premiums, people are paying significant amounts of money for medical expenses. In the past, employees were almost guaranteed health benefits, but that has changed, and many are tasked with paying for their own health insurance. Several factors are behind the rising costs of health care, but the fact remains that affordable health care is out of reach. Americans are painfully aware of the unemployment rates in this country. Jobs are being shipped overseas, creating even larger profit margins for corporations. Unemployment can now be drawn for a longer period of time, but job-finding aid is sorely lacking. The 99% are calling for federal job-training programs to supply people with the skills they need to support their families, without worry of losing their jobs to corporate decisions. Our planet has limited resources. There is only so much gas to be drilled or fresh-water to be found or rain forest to deplete. However, corporations seem unconcerned about the long term ramifications of their actions in their quest satisfy stockholders and the bottom line. 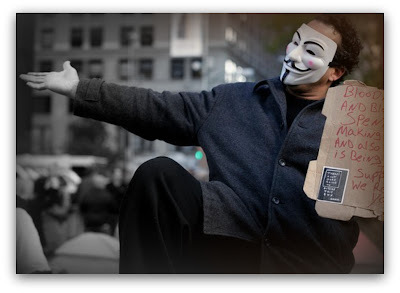 The 99% recognize that the consequences of these actions affect everyone. It's threatening to more than the ozone layer; it's threatening the survivability of our species. It used to be that a family could easily be supported on one income. But for many of the 99%, a full-time job just doesn't provide a living wage. To make ends meet, the choice is to either get a part-time job or not pay all of the bills. Many of the 99% are living paycheck to paycheck in a constant state of worry. The 99% are representing people tired of seeing corporations have such a big influence over politicians. Corporations are affecting everything from medicine to food to jobs. 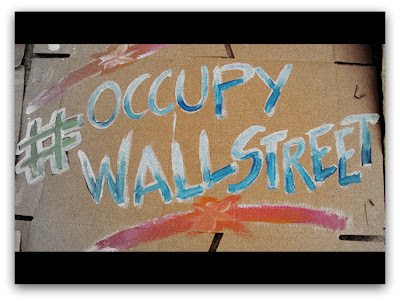 Occupy Wall Street is not a call to end capitalism, but to end the self-serving way the corporate community pursues success. George Gallagher is a finance and education writer who mainly works with graduates to help them keep a handle on their private student loan consolidation needs.